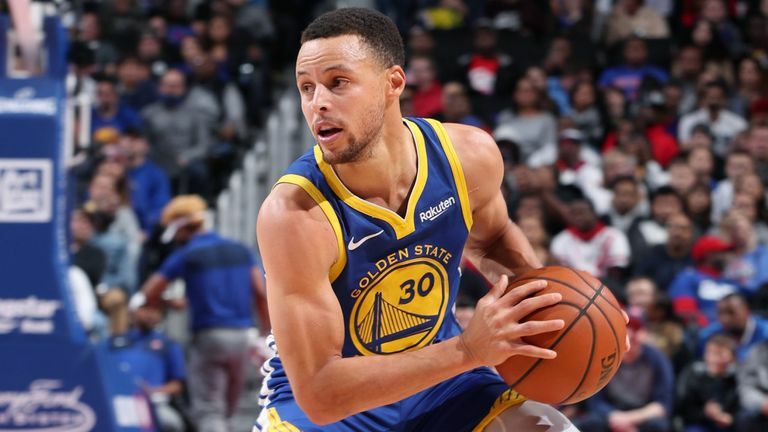 NBA Monday (Tuesday AEDT) serves up just the 7 games this week, meaning we can really sink our teeth into what look some juicy games with plenty of points on offer. Check out our game breakdowns and our favourite plays! 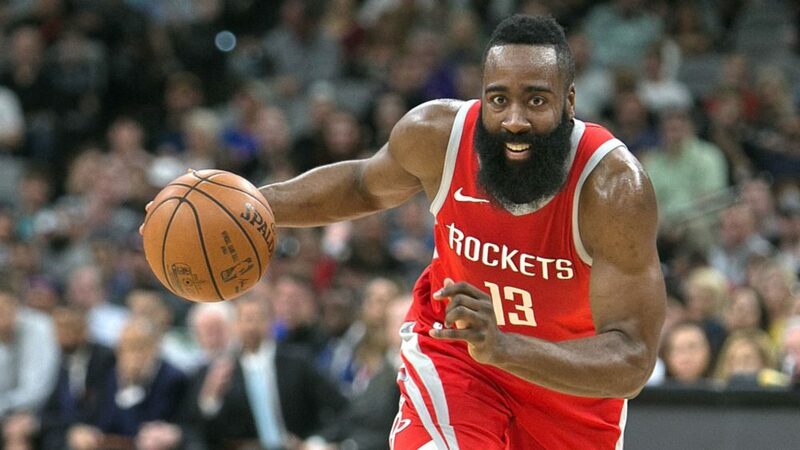 A monster 11 game slate for NBA Friday (Saturday AEDT) is coming right up so let us do all the hard work! Game breakdowns, injury considerations and all the prime plays - we've got it all here for you! 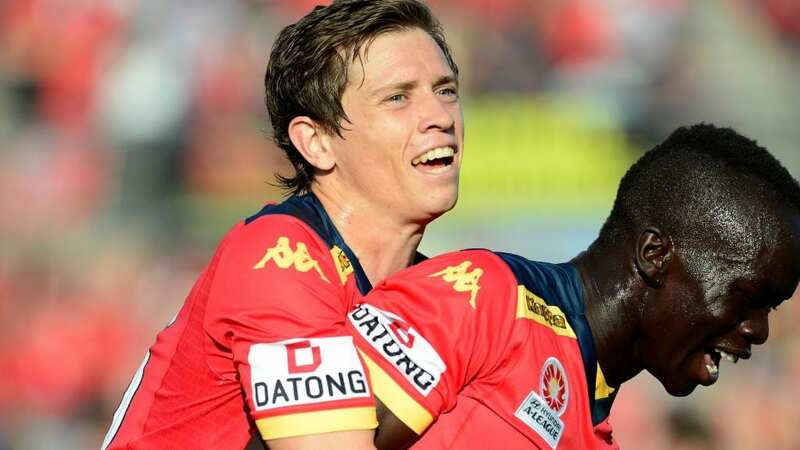 Round 6 of the A-League commences on Friday night with Adelaide United hosting Brisbane Roar. We've provided our best fantasy team for the match. Check it out here! 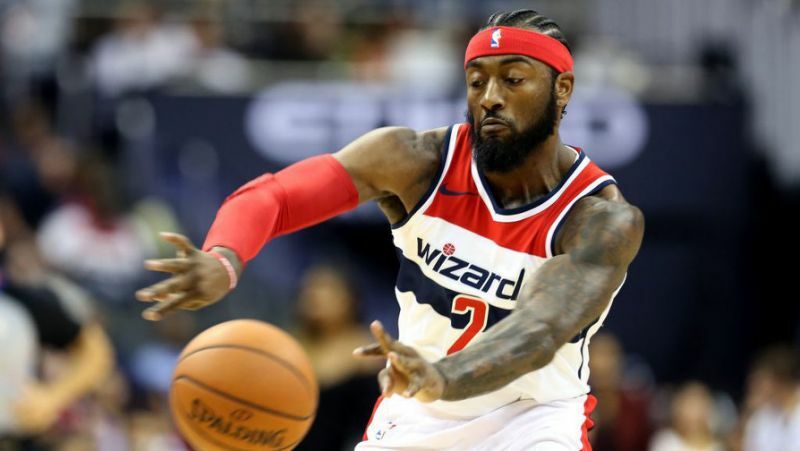 10 games to dive into for NBA Wednesday (Thursday AEDT) and fresh off his big Sharpshooter win, Jesse Penfold breaks down the slate and uses our free NBA resources to find the games to target and the players to play! 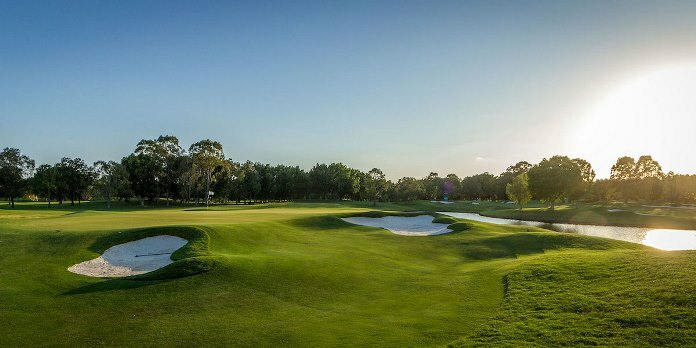 The Australian PGA Championships tee off on Thursday morning at 7am (AEDT), with defending champion Cameron Smith out to defend his title. Also, DraftStars will run their popular RapidFire contests again. NBA Tuesday has rolled around again and we have a comfortable 7 game slate to deal with. 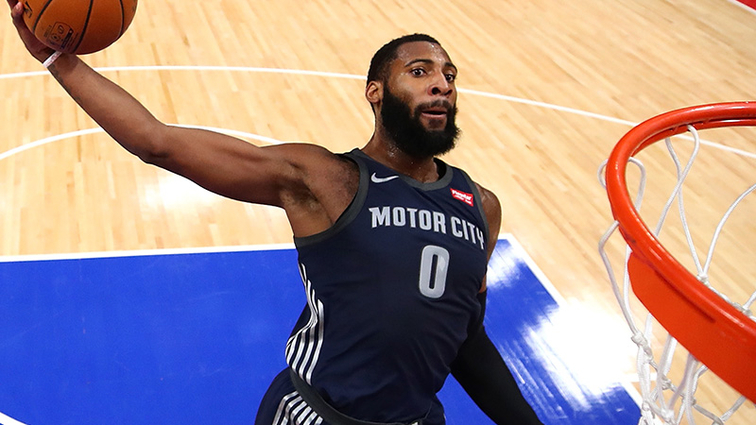 As always, we break down the games to find the best spots and give you our favourite Value, Mid-Priced and Premium plays for DFS glory! 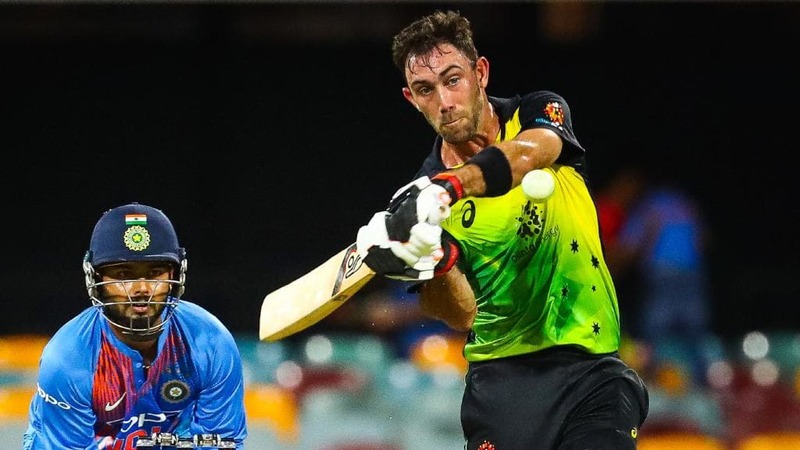 Game 2 may have been a washout but we back up for game 3 of the T20 series between Australia and India in Sydney on Sunday night. We have some plays for you to consider as we all tune up for the upcoming Big Bash tournament! The slates don't get any smaller at this time of year with another 12 games on deck for this Friday (Saturday morning AEDT). 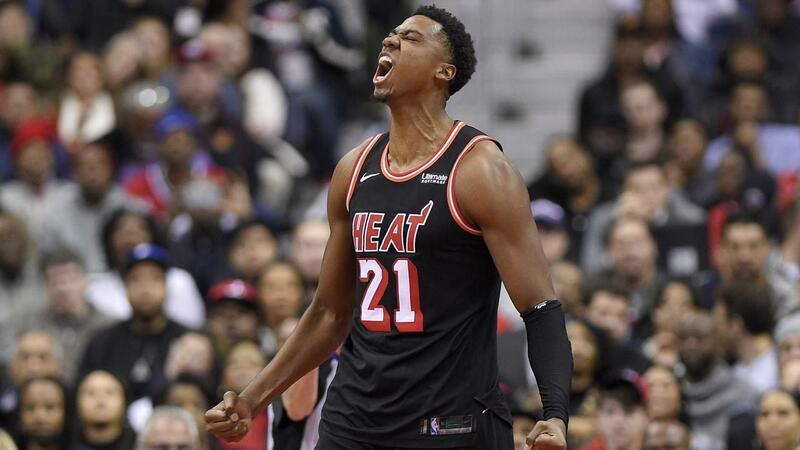 As usual we break down all the games and give you our favourite DFS plays so you can chase the big money! 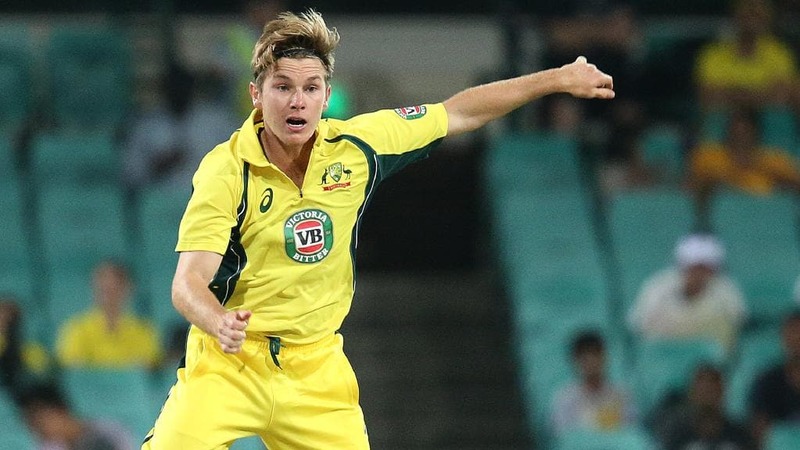 Game 2 of the T20 series between Australia and India is on Friday night at the MCG. With $7,500 up for grabs on Draftstars we take a look at how to build your lineups after watching the Aussies game 1 victory at the Gabba. 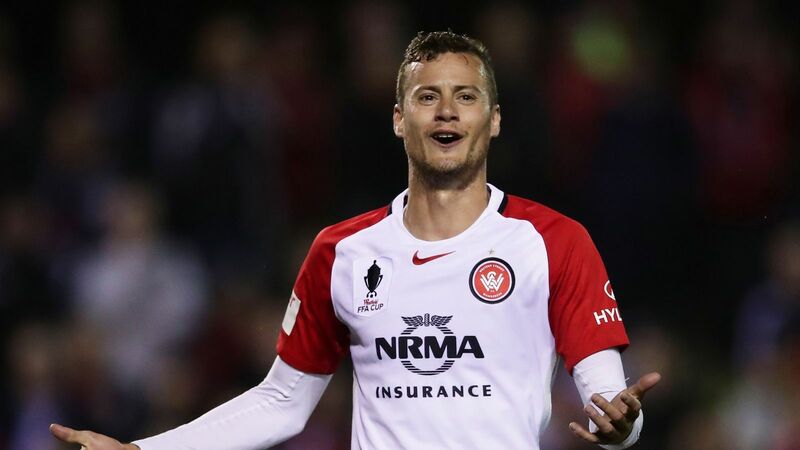 The A-League returns from a week off with a great Friday night fixture that sees the Wanderers host the Jets. We've provided our best fantasy line-up for the clash here!